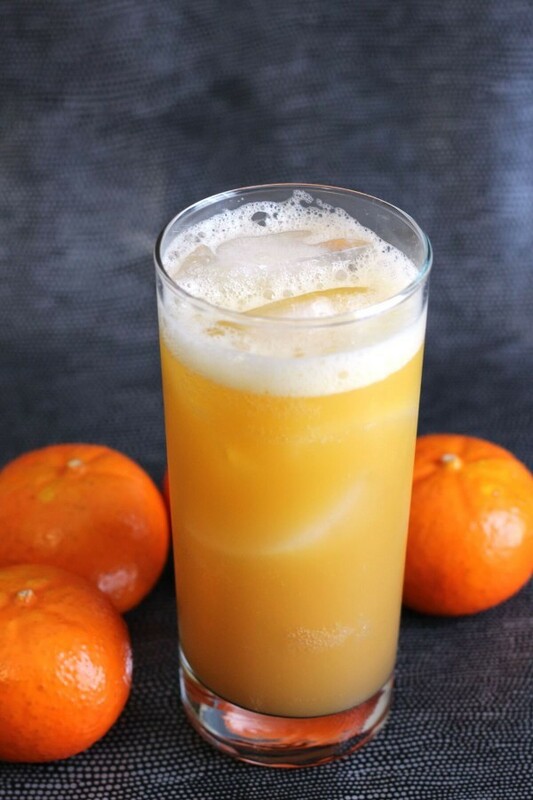 The Orange Oasis cocktail features a healthy dose of orange juice with a standard serving of gin, some cherry brandy, and a fill-up with ginger ale. The result is sweet, spicy and fruity. 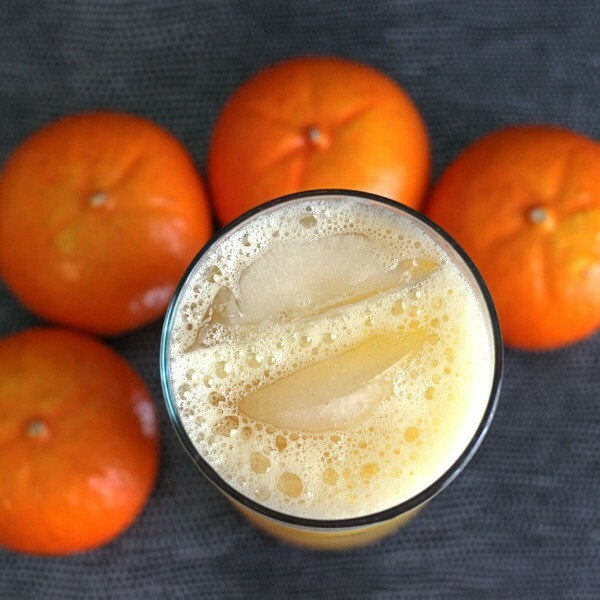 The other ingredients in this drink mellow out the tartness of the orange juice, making it a great choice for when you want orange, but not necessarily orange juice. The cherry adds a nice bit of sweet berry, and the ginger ale spices bring everything together. Fill a cocktail shaker with ice. 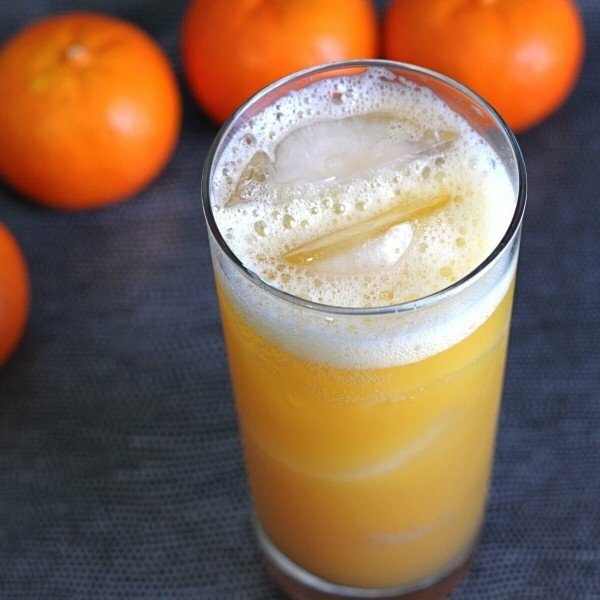 Pour in the brandy, gin, and orange juice and shake well. Fill a highball glass with ice cubes and strain the mixture into it. Fill the rest of the way with with ginger ale and give it a stir before serving.